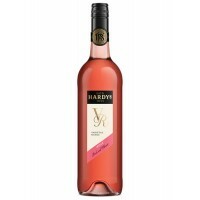 Hardy's VR Rosé is a delicate and refreshing wine with sweet red berry flavours, a soft palate and a..
Brut Nature, cellar-aged for almost 4 years, demonstrates to perfection the high quality of grapes u.. 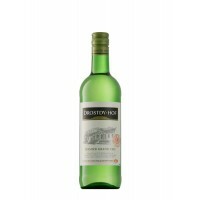 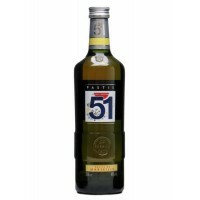 This wine is a sweet red version of Monastrell which is made ​​from overripe grapes that have left m..
Pastis 51 is the authentic pastis created and produced in Marseille. 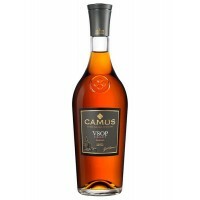 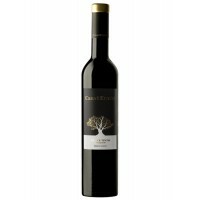 It is made with natural anise f..
CAMUS VSOP Elegance is a Cognac rich in mellow, fruity aromas. 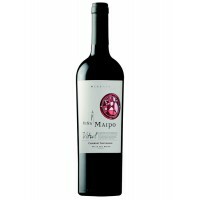 For the VSOP Elegance, Maison CAMUS s.. 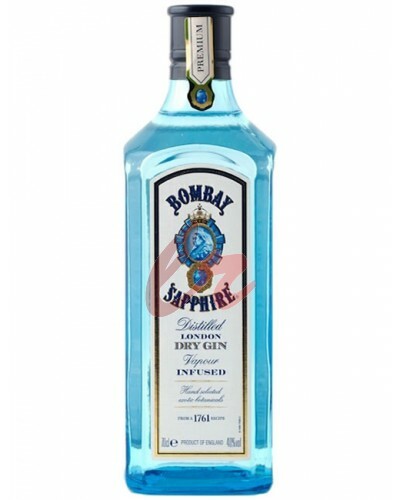 This Gin has a gene crystal clear color. 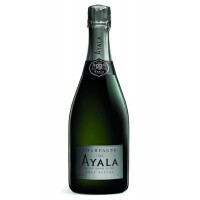 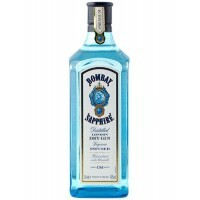 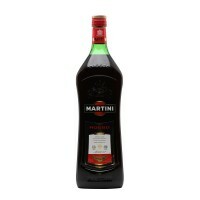 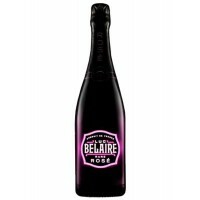 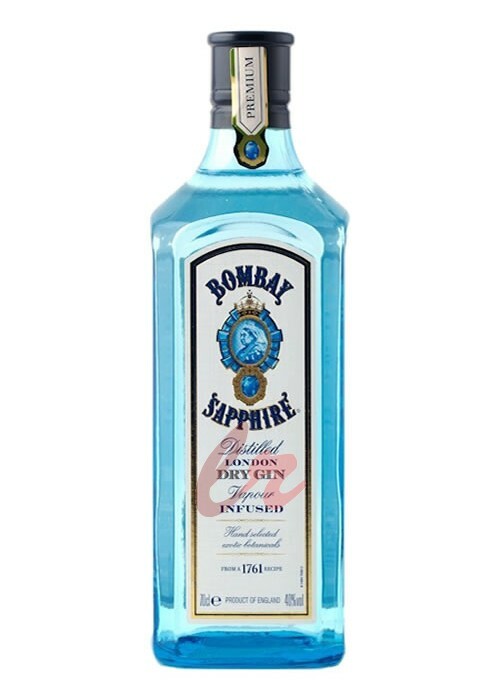 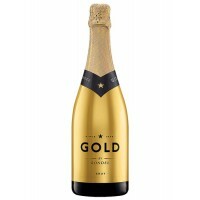 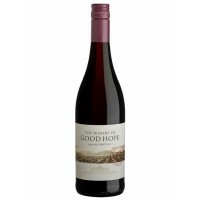 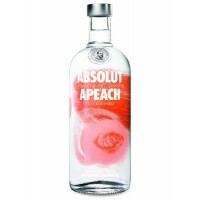 The gin has a smooth, soft, srednetelym taste with intense ..